Can you believe it’s been 10 great years since SQL Server 2005 was released? Extended support for this offering will end on April 12, 2016. Before support ends, you’ll need a plan for migrating remaining instances of SQL Server 2005. But, why wait to migrate when you have an opportunity to provide new value to your business now with a modern data platform? Many customers are already experiencing the benefits of upgrading to SQL Server 2014. GE Healthcare, for example, wanted a more flexible, scalable platform to deliver applications to healthcare providers worldwide. They met this goal using a cross-platform cloud strategy with SQL Server 2014 and Microsoft Azure. With SQL Server on Azure VMs, GE Healthcare can accelerate time-to-market, cuts costs and enable compliance for more customers. If you’re hesitant to make this move, it is important that you know what end of support means for your business. After the end of support date, hotfixes and security updates will no longer be provided. The costs to maintain security and support as well as the potential liabilities associated with compliance audits can make it more expensive to stay on the old version than to upgrade. Now is the time to take advantage of new technology to support your business with SQL Server 2014, SQL Server 2014 in a VM (on-premises or in Azure), and/or Azure SQL Database. 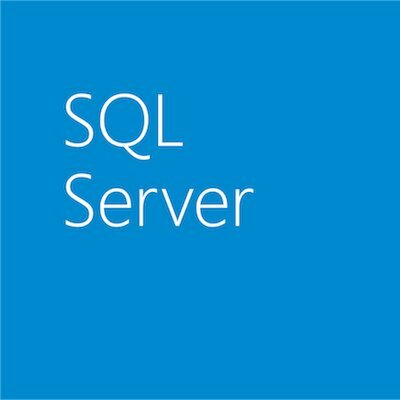 Read more about SQL Server 2005 end of support on the Official Microsoft Blog and start planning your upgrade today.